A cover from Malaysia, sent by postcrosser Nruluhuda Kadir for Nice Cover Circuit in postcrossing forum. 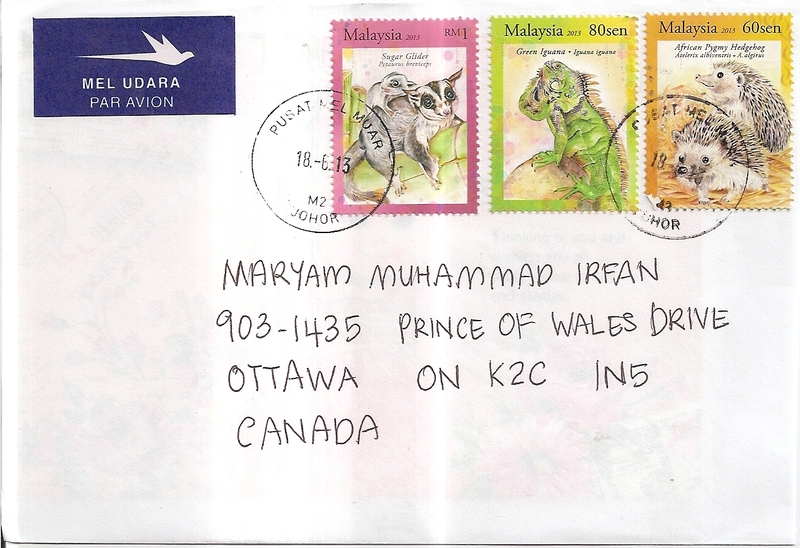 On the cover, Nurulhuda affixed three fauna stamps that feature sugar glider, green iguana, and African pygmy hedgehog. 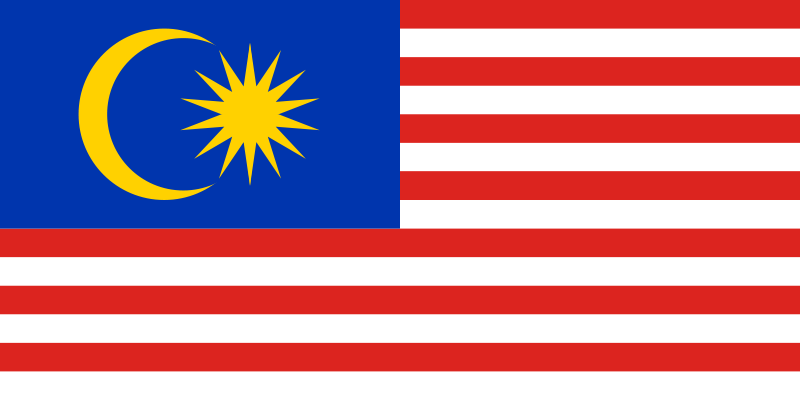 The postmark date is 18 June 2013 and the location is Muar Mail Center, Johor. 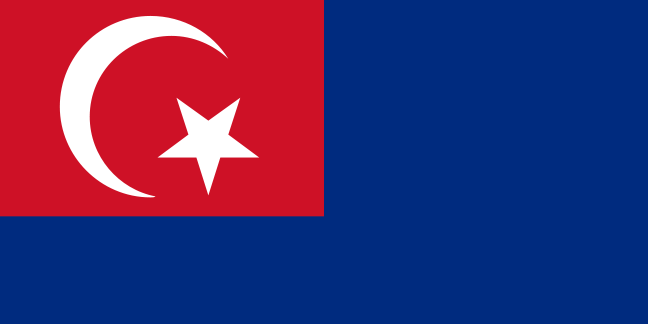 Thanks a lot Nurulhuda!